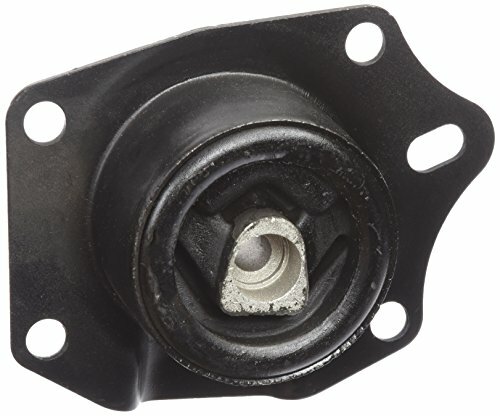 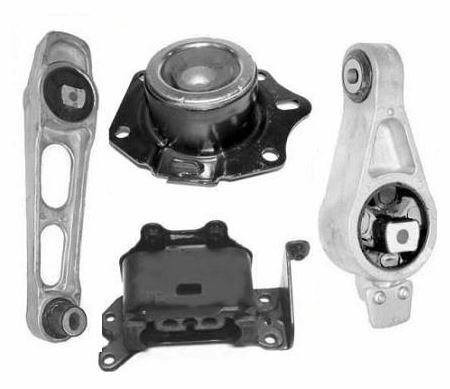 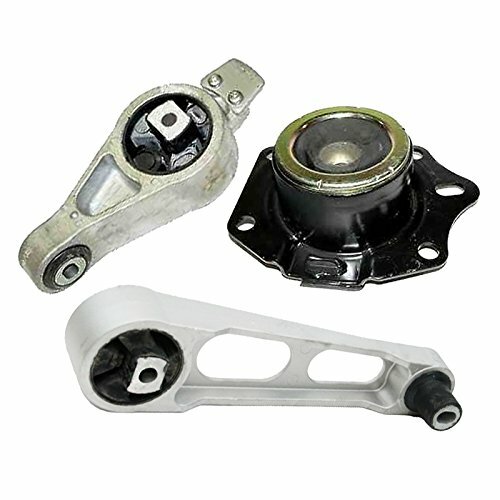 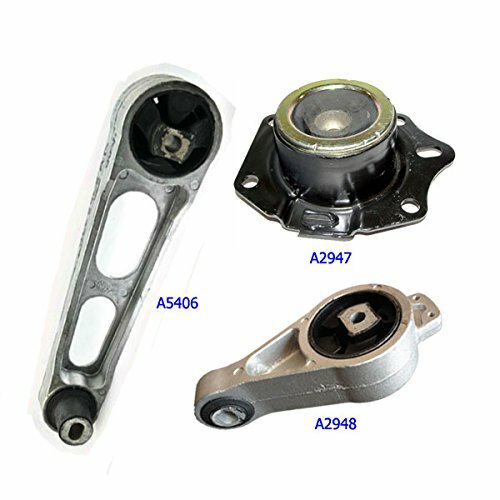 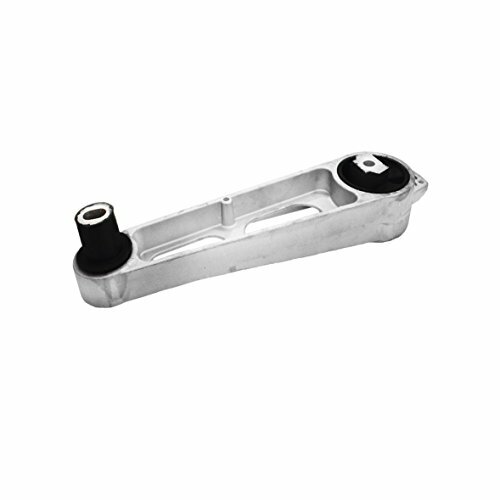 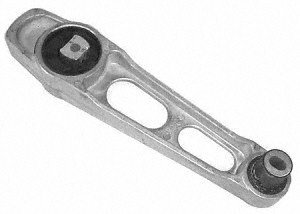 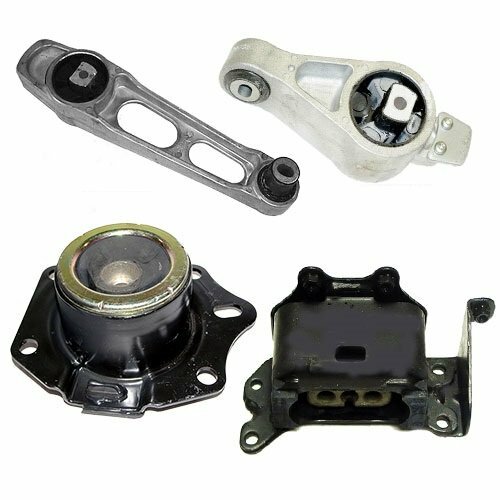 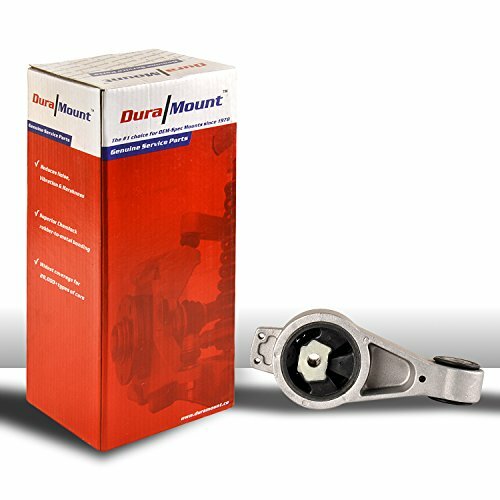 Westar Engine Mounts are designed to allow your automobile parts to rotate and helps to keep them properly aligned. 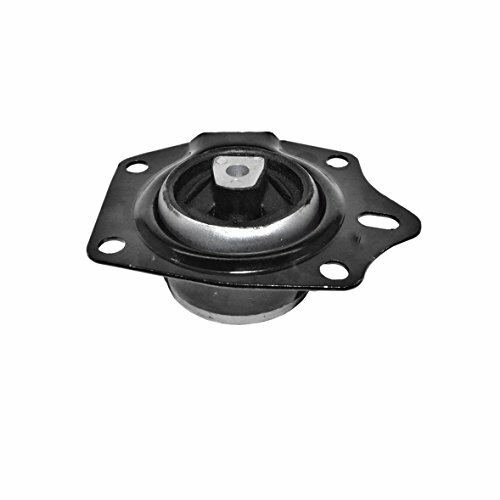 These mounts are constructed from steel and rubber which dampens vibration and reduces noise. 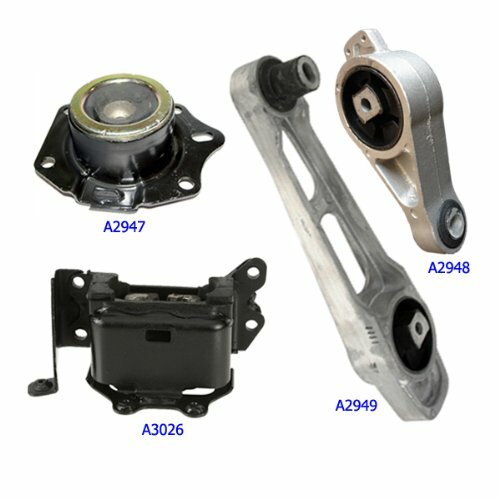 These mounts are OEM durable and can be easily installed.